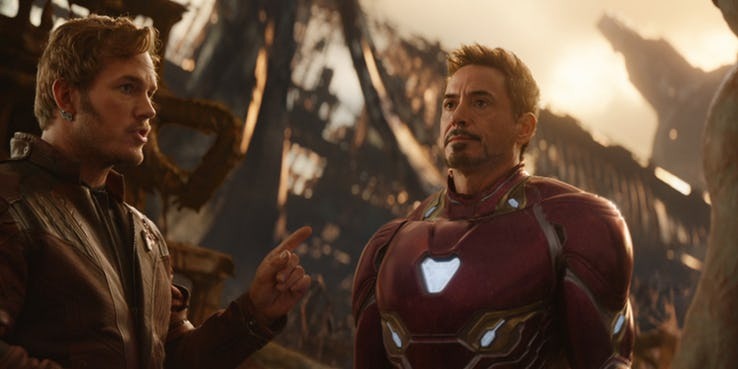 In the movie, Avengers: Infinity War the victory of Thanos was not really the result of any single decision, but if the character, Iron Man had done just one thing a little differently in the movie, half the universe could have actually been saved. Tony Stark, Doctor Strange, and Spider-Man should have actually returned to Earth instead of being on Titan. After the Black Order had attacked New York City, Iron Man and Spider-Man got on Ebony Maw’s ship. The Maw had captured Doctor Strange and he had planned on torturing him until he handed over the Time Stone. 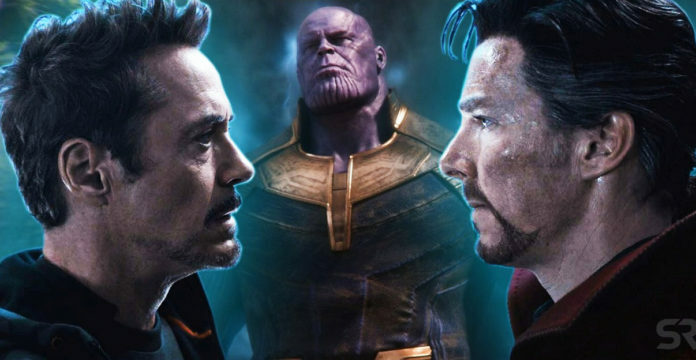 After Spider-Man and Iron Man had blown Ebony Maw into space, Stark and Doctor Strange had argued about the best way to defeat Thanos. Strange wanted to go back to Earth and keep the Time Stone away from Thanos. 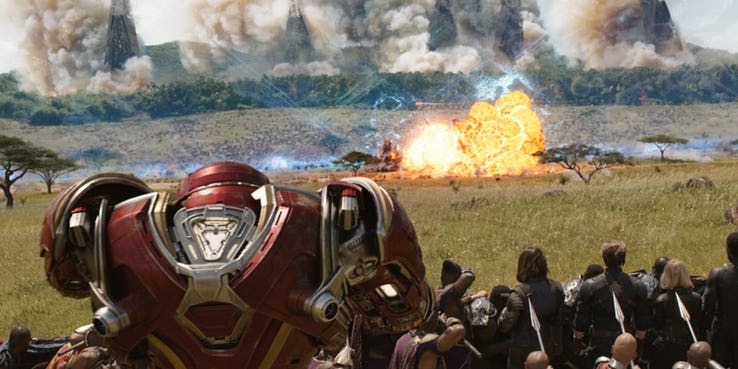 Iron Man wanted to stay on Titan and attack Thanos by surprise. But now we are wondering… what if Doctor Strange was actually right and Tony Stark made a really bad decision? The directors of the movie, Joe and Anthony Russo and also the screenwriters, Stephen McFeely and Christopher Markus have made a lot of story choices for very good and specific reasons. They had written Avengers: Infinity War in a way to actually let Thanos emerge victorious and the Titan move does make sense in that realm. But, if we take inspiration from the famous “What If?” comics, how would one decision change the whole movie? One change to Avengers: Infinity War if Tony Stark, Doctor Strange, and Spider-Man had returned to Earth is that the Avengers would have been at their peak of power. Tony would swallow his pride and actually reunite with Captain Ame ica but this is just minor hurdle as by the time he had returned, Black Widow, Rogers, and also the Falcon would have saved Scarlet Witch and Vision from Corvus Glave and also from Proxima Midnight. It would have been very likely Stark’s group and Rogers’ Secret Avengers would have reunited over there. If Tony and Steve could actually get on the same page, the entire Avengers would have reached the very same plan: take Vision to Wakanda to let Shuri remove the Mind Stone. But the difference would have been that the Avengers and the Wakandan forces would be trying to defend two Infinity Stones: the Mind Stone and also the Time Stone. It is possible that Tony would have actually used all his political influence over the Sokovia Accords and get Clint Barton and Ant-Man to join the fight. There would have been many great moments like Tony Stark meeting Shuri, Peter Parker meeting Shuri and also the Avengers would have actually been in a much way stronger and better position to fight the Black Order. Thanos’ adventures in space would have actually continued unabated. He would have traveled to Vormir and sacrificed Gamora to get the Soul Stone. 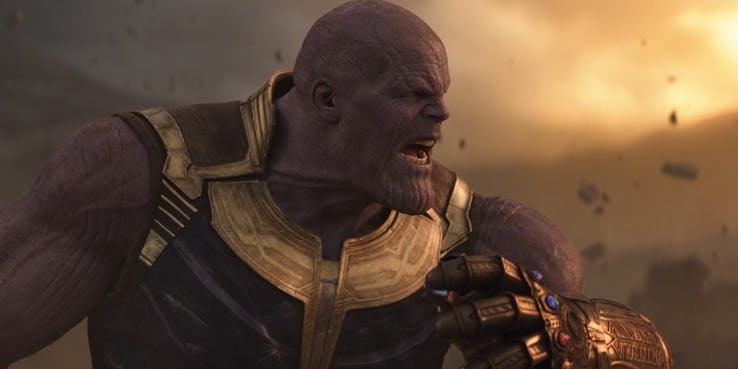 But without one Stone on Titan, Thanos would surely have had just four before he came to Earth. 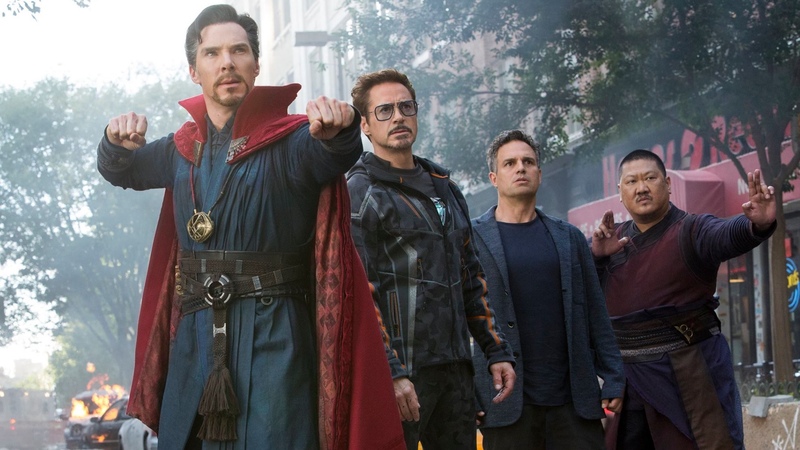 In the movie, Thanos almost lost the Infinity Gauntlet because of a plan that had been executed almost perfectly by Doctor Strange, Iron Man, Drax, Spider-Man, Star -Lord and Mantis. The heroes had almost subdued Thanos and removed the G, untlet but then Peter Quill had lost his cool when he learned that Gamora was dead. 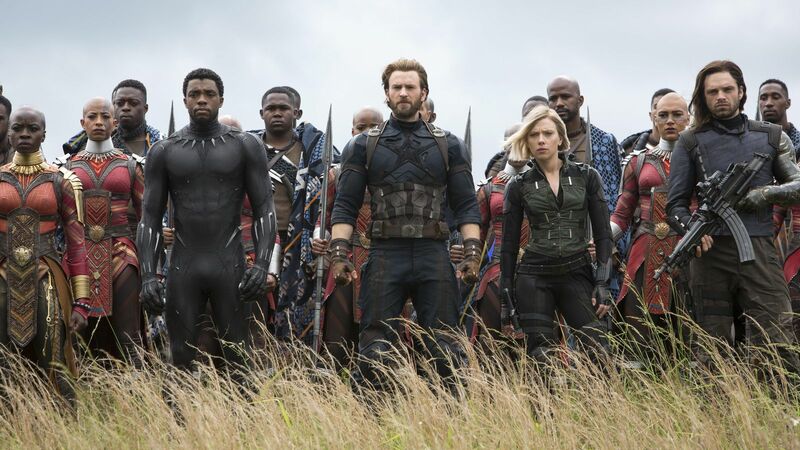 If this team had come so close then it is very reasonable to actually believe that the Avengers may have done way better against Thanos in Wakanda. 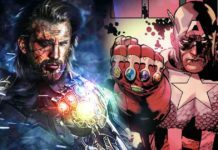 The Guardians of the Galaxy would have met the Avengers in the alternative Infinity War also. The interactions between Star-Lord and Iron Man would not have happened but the Guardians could have distinguished themselves as a rescue team for the Avengers. Nebula would have escaped from Thanos’ ship and could have contacted Mantis for a rendezvous on Titan. It is very likely that Drax, Star-Lord, Nebula and Mantis would have still fought Thanos without Stark, Strange, and Spider-Man and they would also have lost against him. But the Mad Titan would not have killed them. The Guardians could have been an irritation to Thanos at his power levels and he had admitted that he “likes” Peter Quill. One key change under this very scenario is that the character, Peter Quill would not have been placed in a position to actually behave the way he did. Thor’s quest to Nidavellir for making a Stormbreaker would have still happened. Rocket and Groot would ha, e helped him and the God of Thunder would have met Etri and also re-ignited a star. The trio would have gone to Wakanda and then turned the tide for all the heroes by wiping out the Black Order and all the Outriders. 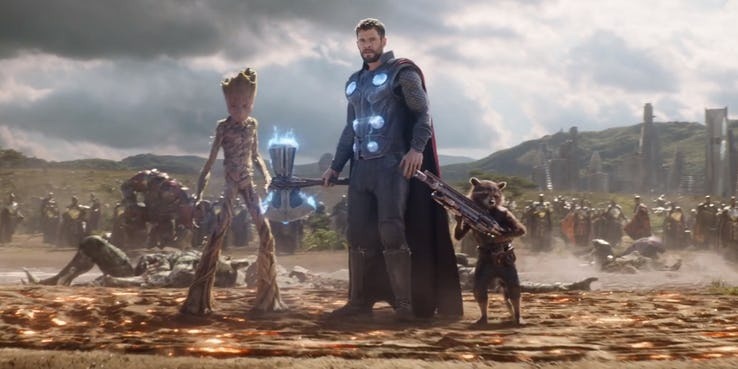 By the time Thor arrives, Thanos would have been in Wakanda and also the rest of the Guardians of the Galaxy. It could have been possible that greater defenses would have meant that Shuri would have had time to remove the Mind Stone from Vision. Unless Thanos got the Time Stone from Doctor Strange, he could not have turned back time. If the Mind Stone was destroyed, and the Time Stone had been kept from Thanos, then Thanos could have never won. The Avengers could have then foiled Thanos’ plan and also saved half the universe. The Mad Titan would have had four Infinity Stones and he still would be a cosmic threat, but there would have been no massive deaths.